The deal: $12 "cup sushi" lunch or hot pot. 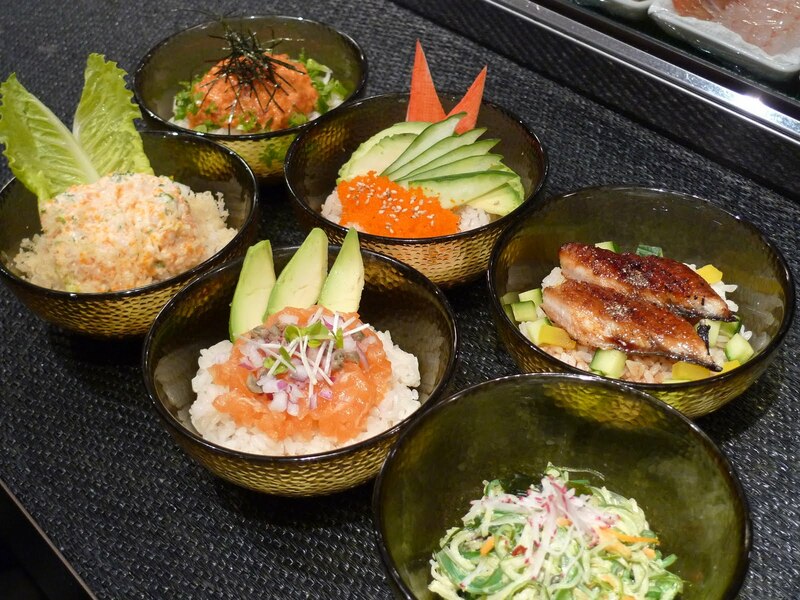 The deets: For the cup sushi, chef Kaz Okochi is featuring three small bowls with a choice of toppings that includes California, spicy tuna, salmon tartare, tuna tartare, crunch eel, spicy scallop or seaweed salad. The hot pot, served with steamed rice, is available in two options: miso with pork, daikon radish, carrot, sweet potato, ginger and scallions, or chicken with tofu, shitake mushrooms, spinach, scallions, and glass noodles with ponzu sauce. The lunch special is available through the end of the year and is served Monday through Friday from 11:30 a.m. to 2:30 p.m.